If you have a Jack in the Box near you and just so happen to love chicken nuggets, you’re in for a treat. Now through April 30, you can get a five-piece order of chicken nuggets free with any purchase. You will need to bring this coupon with you when you place your order, but that’s it. If you don’t want to print the coupon, however, you can have it sent to you via text by visiting their website and clicking the button that says “Get Free Nuggets”. If you go this route, you will be using your mobile number to sign up for other offers. If you don’t want further alerts, just reply with “STOP” after you get your free chicken nugget coupon. Because you do have to show the coupon either on paper or your mobile device, the offer is not valid on mobile or delivery orders. 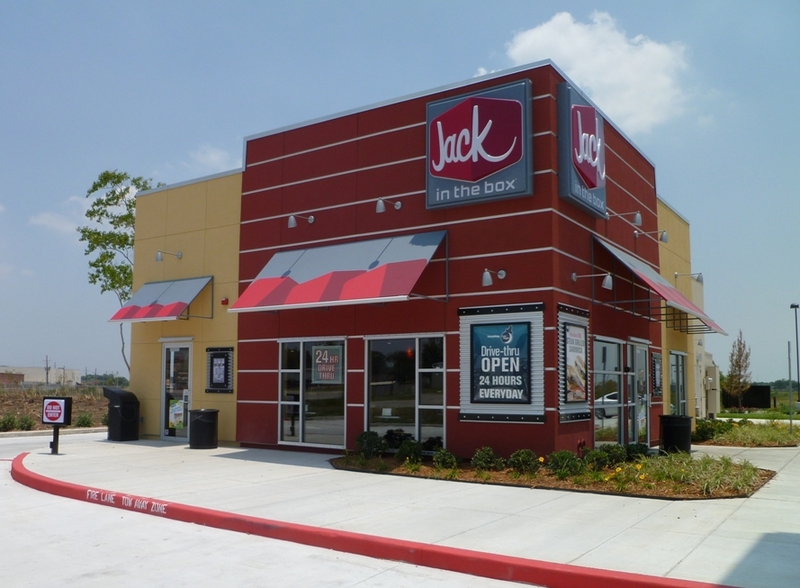 The offer is also only good at participating locations, so be sure to check with your local Jack in the Box. You will have to purchase something else to get your free nuggets, so you might as well get something that goes well with them like curly fries, French fries, onion rings or these delicious-looking bacon-cheddar potato wedges. Or, opt for a dessert instead, such as mini churros or chocolate overload cake. Want more cheap eats? If you have a B.GOOD restaurant near you, you can sign up for their new reward program to earn points good toward free food. Points can be redeemed in increments of 50, 75 and 100 for a free side or beverage, smoothie, breakfast entree or kids meal or free entree. You’ll also get a free side when you sign up and a free meal on your birthday. Will you be heading to your local Jack in the Box to get free chicken nuggets?